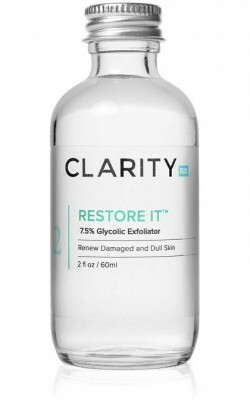 ClarityRx is a Clinical Skin Care brand which believes beautiful skin means healthy skin. Only if the skin is healthy the product is worth using, because only that can give you permanent long lasting change. This skincare brand uses only plant-based ingredients and the results are safe, long lasting and effective. ClarityRx provides solution to wrinkles, acne, hyper pigmentation, rosacea and sagging without any risks. No fragrance or artificial colors.